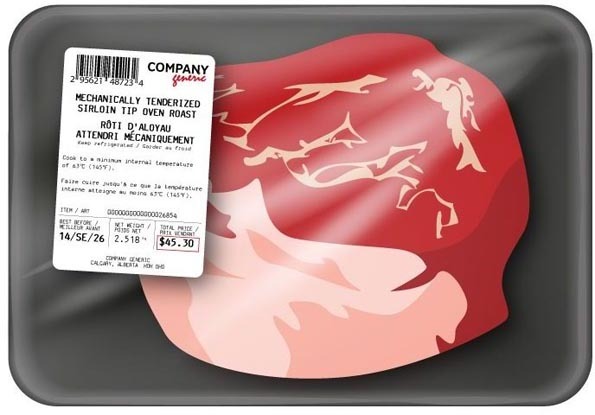 Canada’s new labeling requirements for mechanically tenderized beef are in effect as of today, August 21st, 2014. Health Canada announced the coming into force today on its website. In June 2014, Health Canada’s Food Directorate issued guidance on how these regulatory requirements are to be implemented. This guidance was previously discussed on this blog. These requirements are meant to create consistency in the way information is displayed on food labels, to support consumer choice and enable enhanced food safety practices such as following the relevant advice about cooking temperatures, as an additional measure to prevent foodborne illnesses. 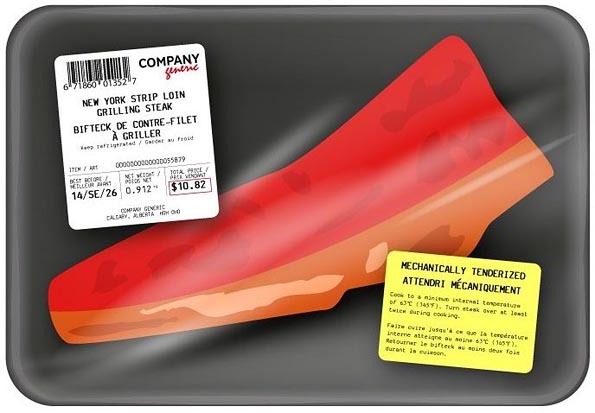 Additional guidance was also made available by Health Canada to support consistency of labeling for raw meat and poultry . 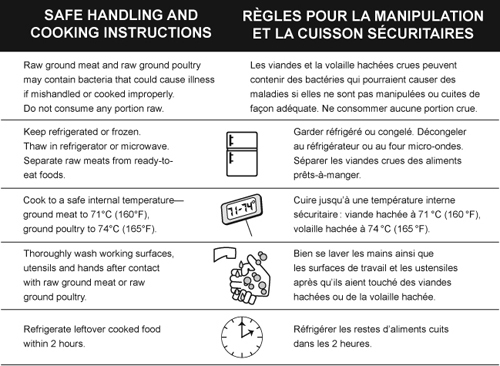 This guidance, when followed by processors and retailers, will result in labels that clearly display safe handling information useful to consumers to prevent food safety incidents and food borne illnesses.